The family has confirmed the death of Vernita Lee who died on Thanksgiving Day. Vernita was born in 1935 in segregated Mississippi. 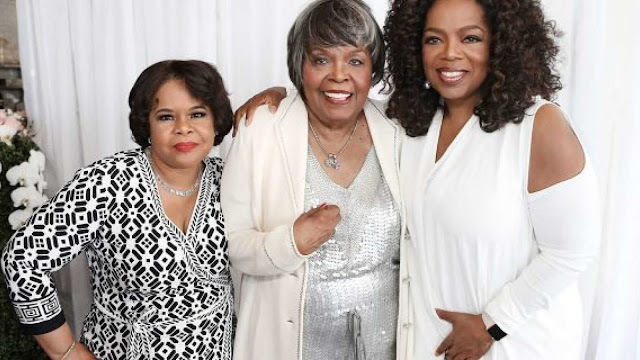 She met Vernon Winfrey and they gave birth to Oprah in 1954. 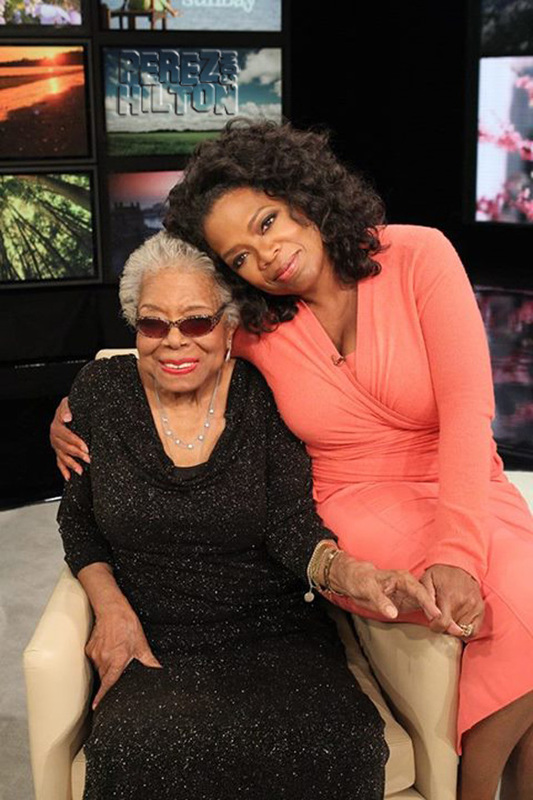 Vernita couldn't raise Oprah because she moved to Milwaukee where she worked as a housemaid. who was a virtual stranger. A private funeral service has already been held. Memorial donations in Vernita's name can be made to Feeding America (feedingamerica.org).